Play Famicom game cartridges on NES console. Brand-new PCBs and shells. Includes built-in pull strap to help remove cart & adapter as a single unit. 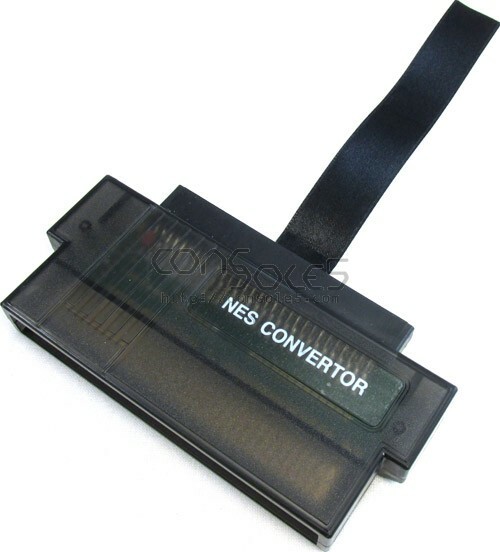 Compatible with NTSC / PAL NES consoles.